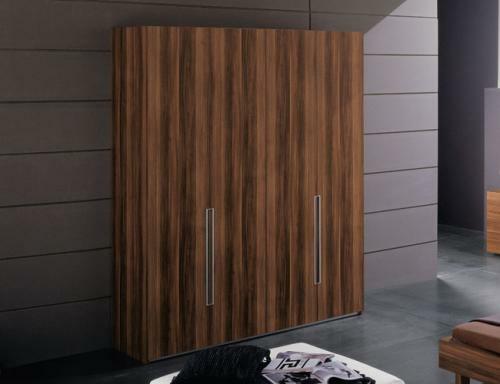 Rossetto Gap Bedroom Group | Gap Bedroom Group | Bedroom Groups | Clayton Furniture Inc. 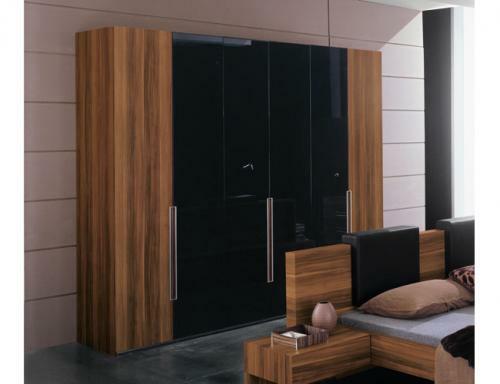 The Gap Bedroom Set by Rossetto is manufactured in contemporary style. 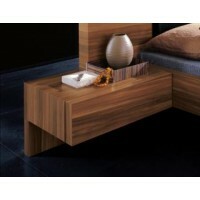 The set is explained by clean lines and straight geometric shaping indicative for modern style only. 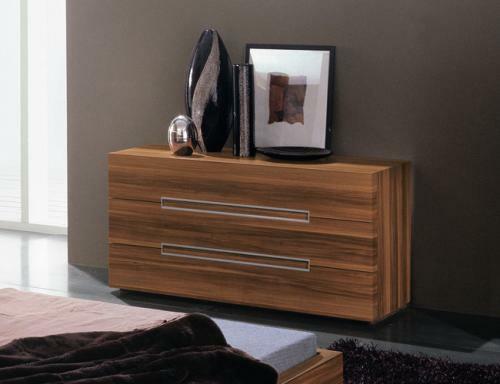 The basic set is composed of the Platform Bed, Bedside Nightstand, Dresser and Mirror. The set is suggested with the choice of optional storage pieces. 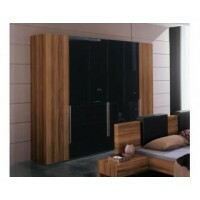 The Four-Door and Six-Door Wardrobe may be added to the set to keep your belongings neat and organized. You may select the basic variation of the platform bed with bold straight headboard, or complement it with accent headboard pillows of Beige, Black or Red color. 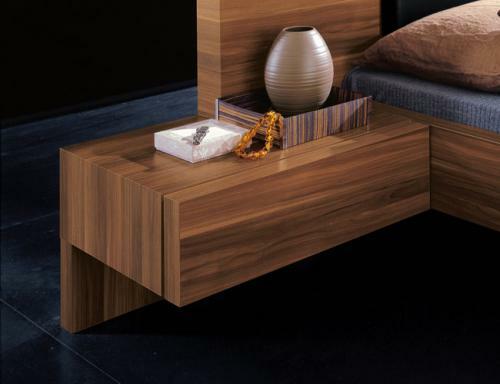 The floating bedside nightstand repeats the profile shaping of the bed and creates an open storage spot under the nightstand cabinet drawer. 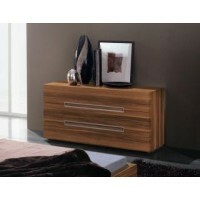 The capacious three-drawer dresser matches well with the rectangular mirror. Circumspect in every piece, the bedroom set from the Gap Collection will create the atmosphere of coziness in your home providing you with years of enjoyment. 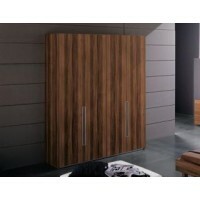 King Size Platform Bed 98" x 87" x 35"
Nightstand 23-3/5" x 17-7/10" x 14-1/5"
Six-Door Wardrobe 107" x 24" x 88"